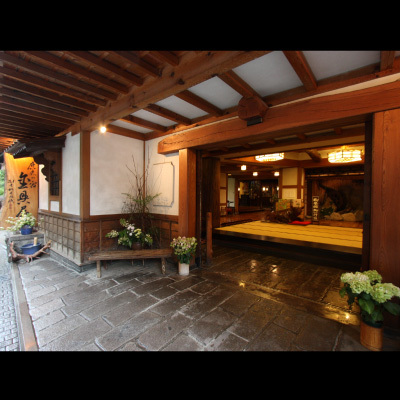 KANAGUYA, is an historical 250+ yr old ryokan sits on a narrow street dating back to the Edo period, in Shibu Onsen, Nagano. 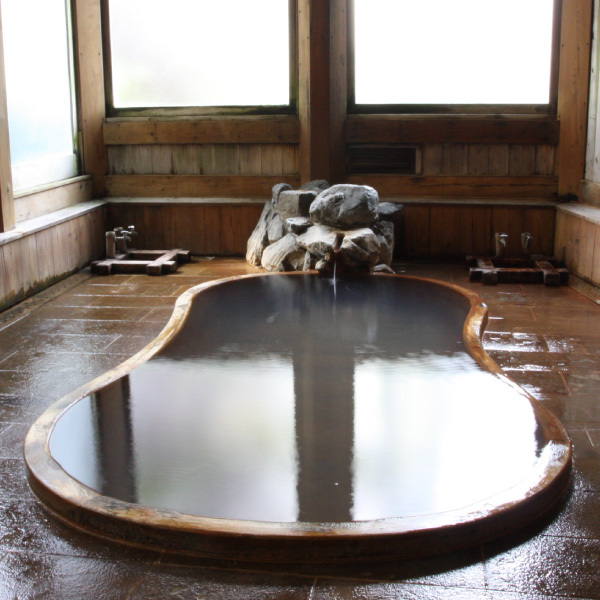 There are a total of 9 baths in the Inn; 5 which are private (you can enter and lock the door and have it all to yourself) and 4 that are communal baths: one each for men and women-inside and 2 outdoor communal baths (“rotenburo”). 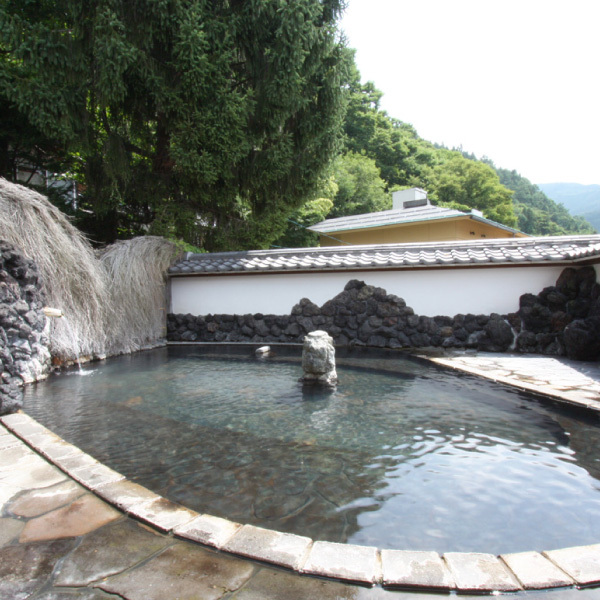 Kanaguya’s hot spring water comes from 4 different sources of hot springs in the mountains surrounding the inn. 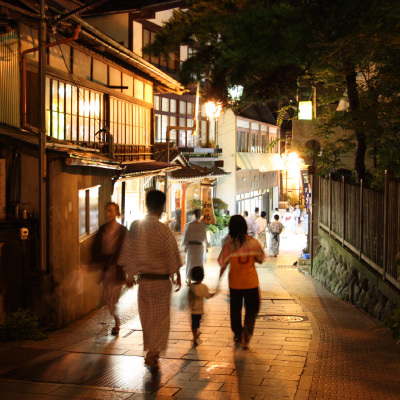 Outside along the narrow street are 9 more communal hot spring baths to explore. 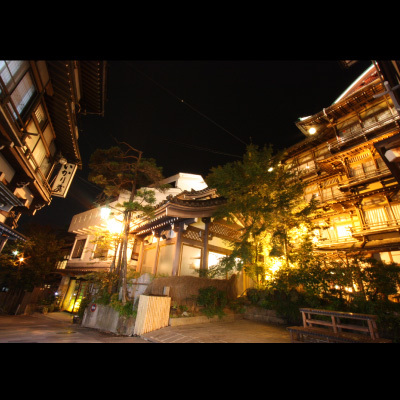 Just don your yukata (summer kimono) and geta (Japanese sandals), take the key from your room and the little towel (tenegui) you are provided from Kanaguya for the baths, and you’ll be ready to explore the historical surroundings and take in the wonderfully charming atmosphere of Shibu Onsen! 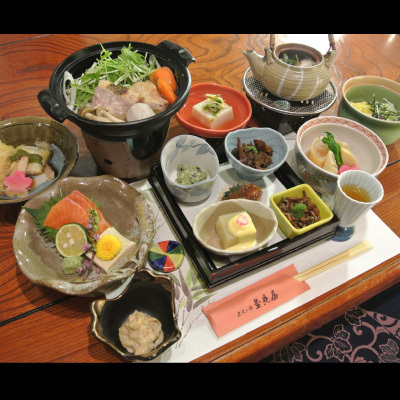 Deemed a National Cultural Asset in 2003, you will be welcomed in the tradition and warmth of ancient Japan and our home. ***NOTE: **We do not take reservations over the phone or fax. **Reservations are for 2 or more. **We do NOT take reservations for individual travelers. 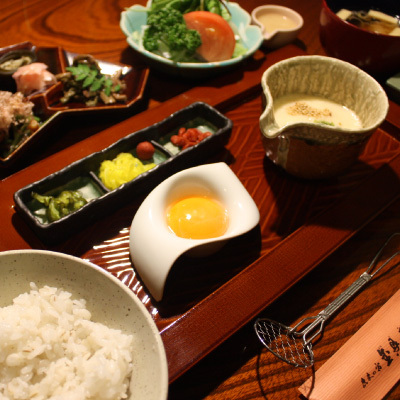 Copyright © UK kanaguya hotel, All rights reserved.